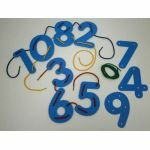 Lacing Numbers teach children eye-hand coordination which is one of the most basic skills needed to be mastered as a youngster. 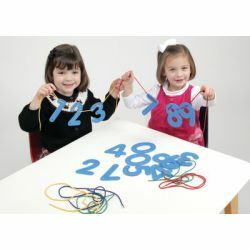 Ready2Learn™ Lacing numbers set supports visual discrimination, visual closure, and concentration. 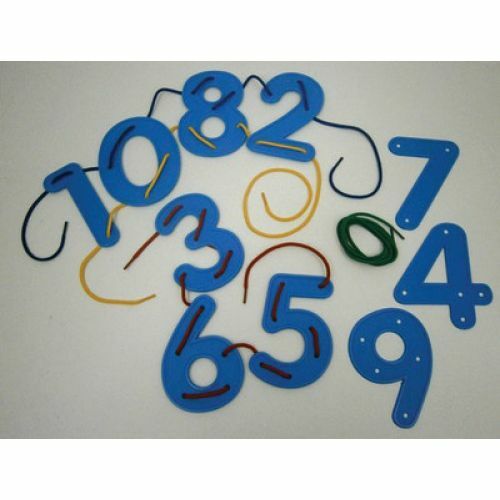 Each set includes 10 numbers and 4 laces. Use only with adult supervision.